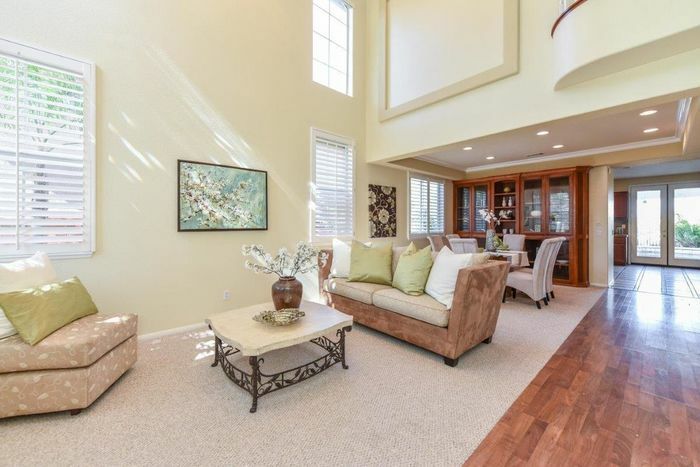 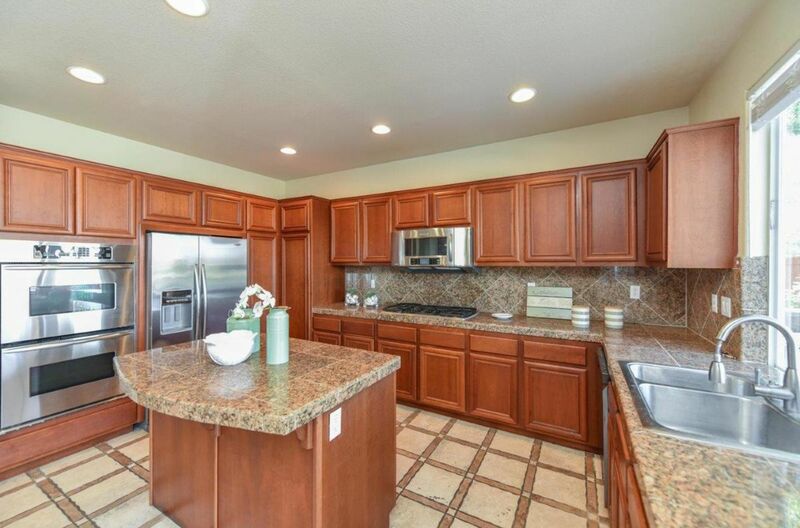 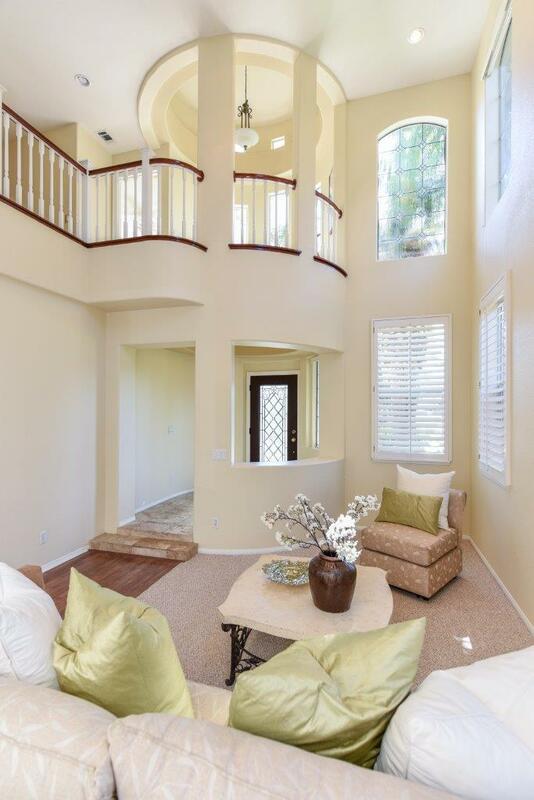 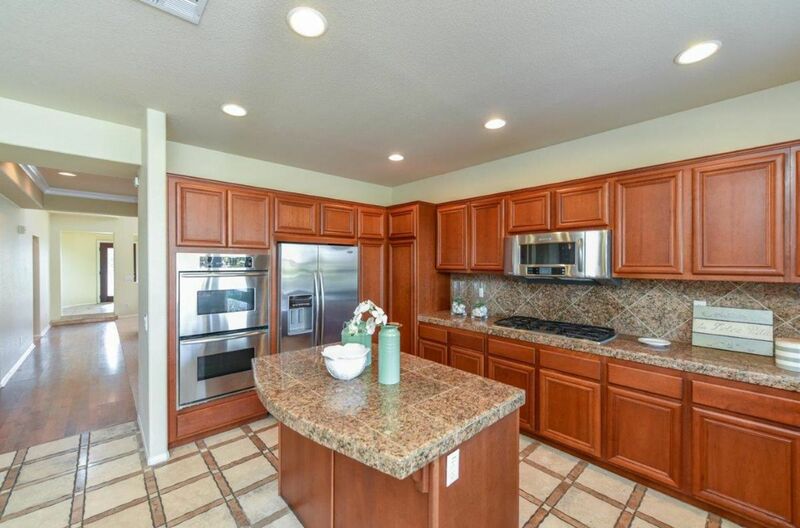 Absolutely stunning estate in “Promenade community” of highly desirable neighborhood in Temecula. 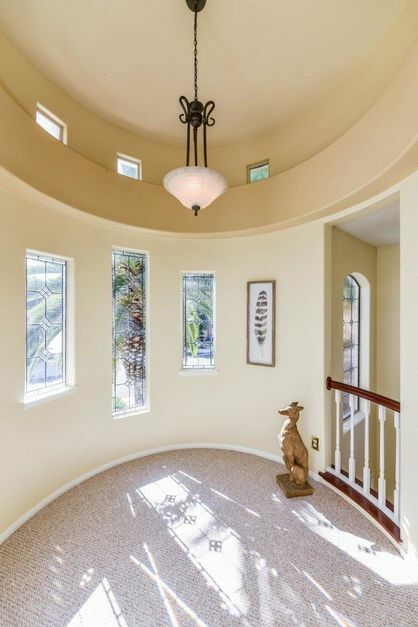 Incredible city light views from this Tuscan style home. 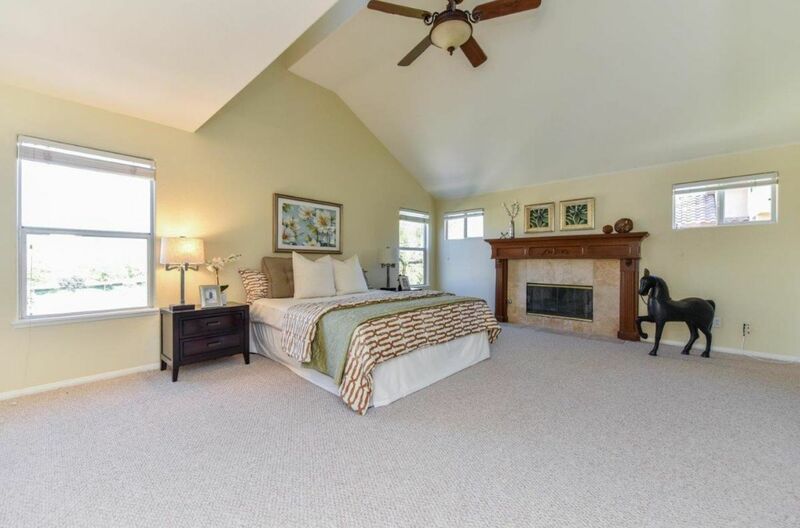 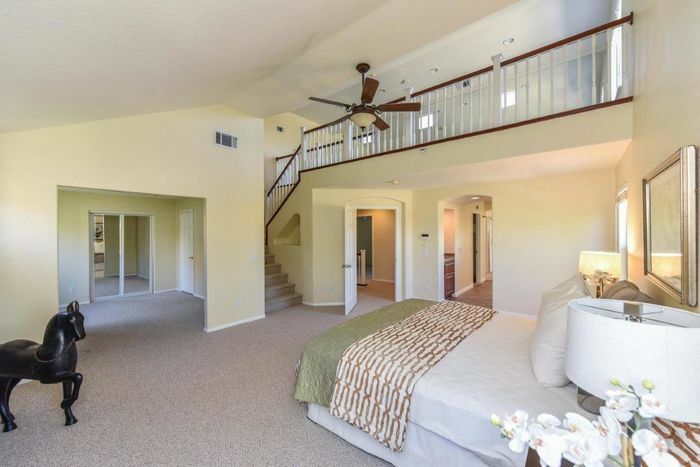 The craftsman inspired home with 6 bedrooms plus an retreat and Loft spans to approx. 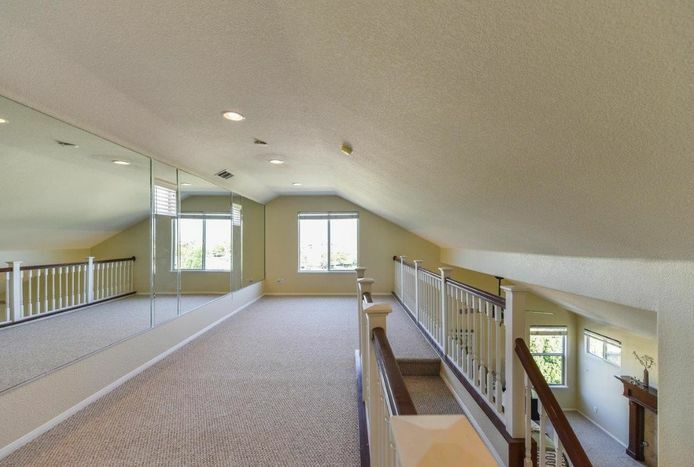 3,400 sq.ft. The finest quality finishes throughout the entire house, inside and outside, beautiful huge gourmet kitchen facing the pool with granite counter tops, high quality stainless steel appliances with built in refrigerator and much more! The master suite rivals the finest hotel suite in the world with its own living room, fireplace and loft with sweeping panorama city light view. 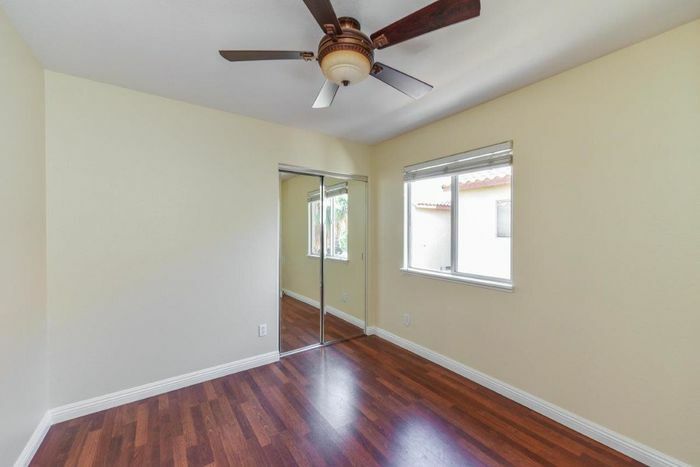 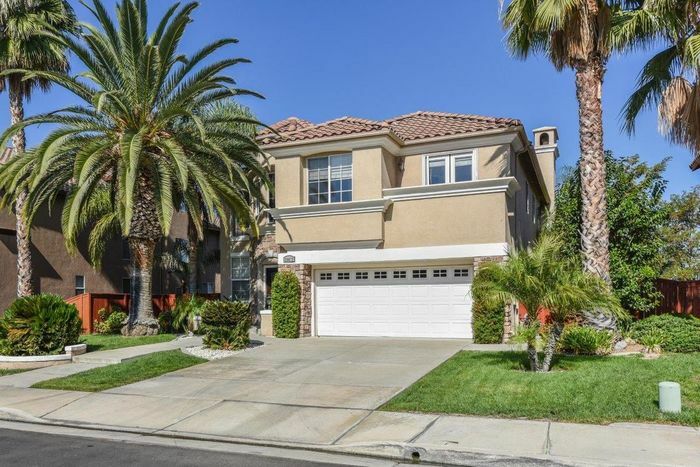 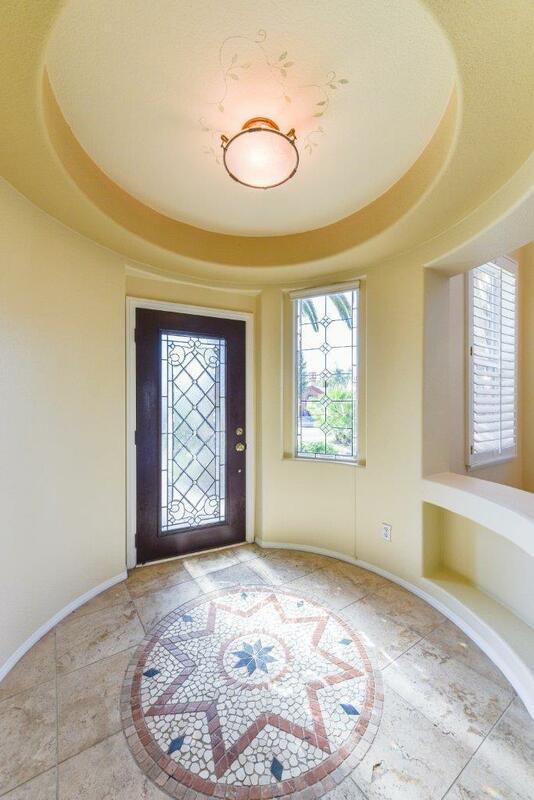 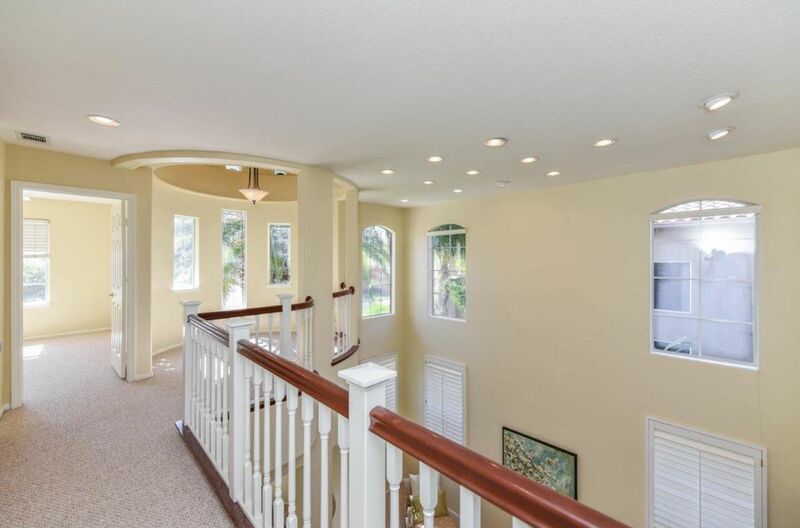 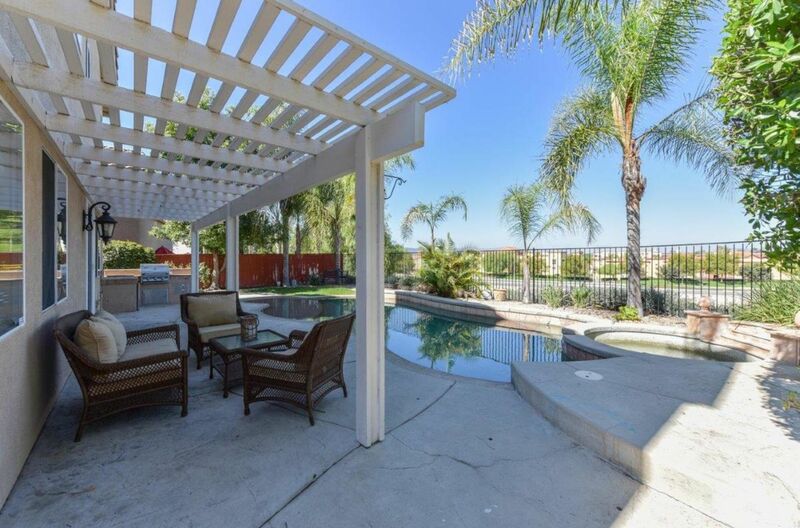 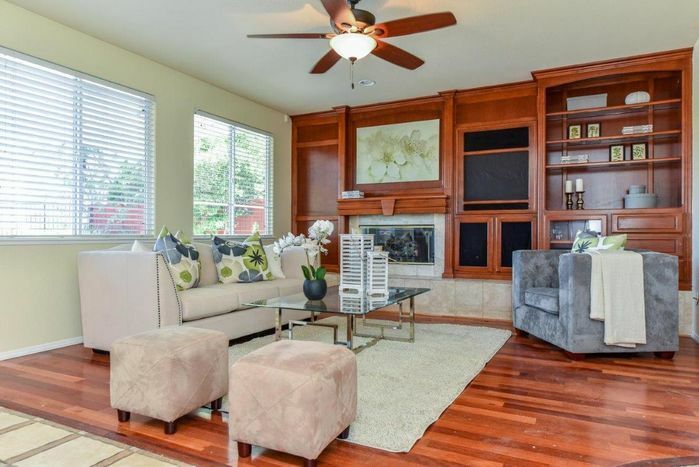 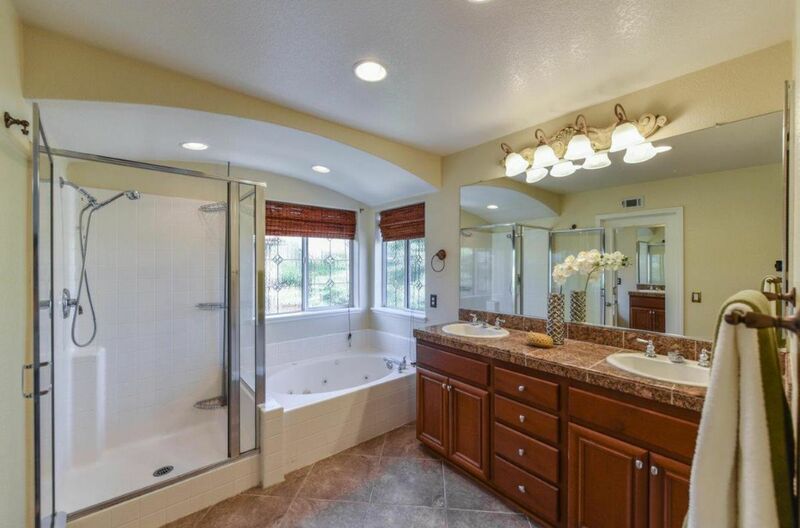 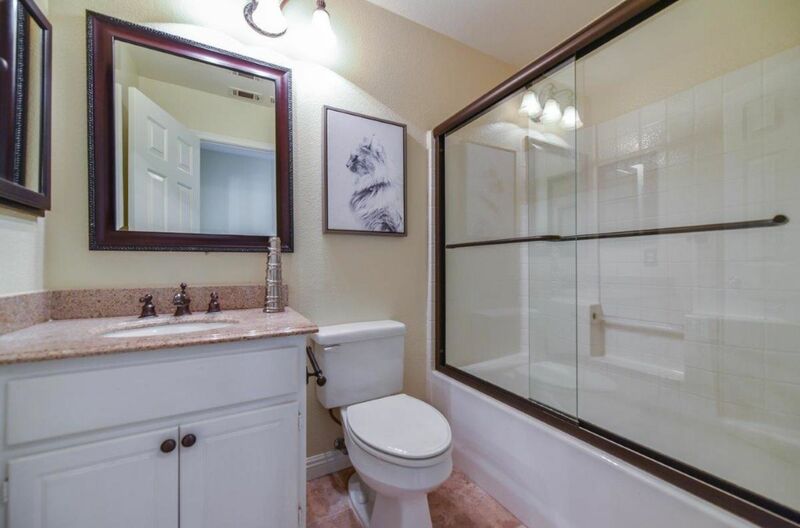 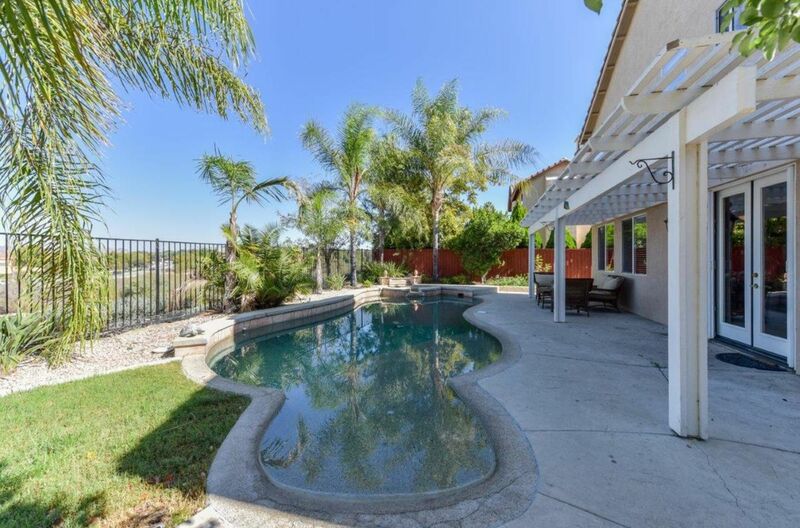 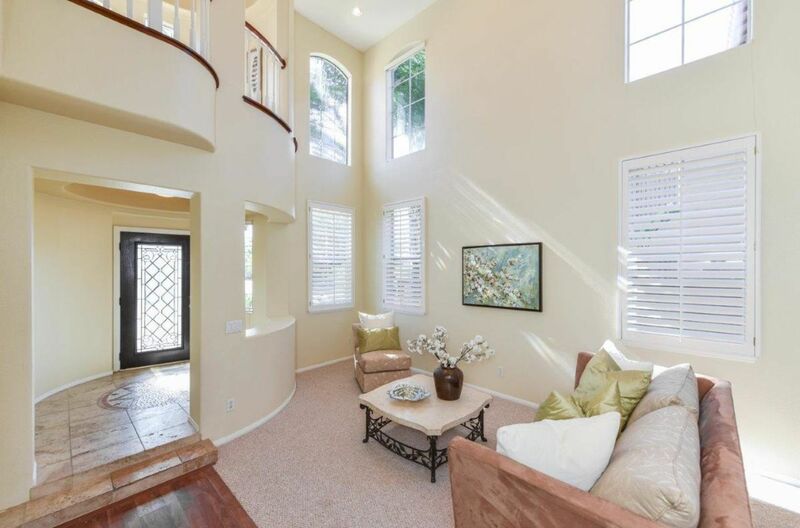 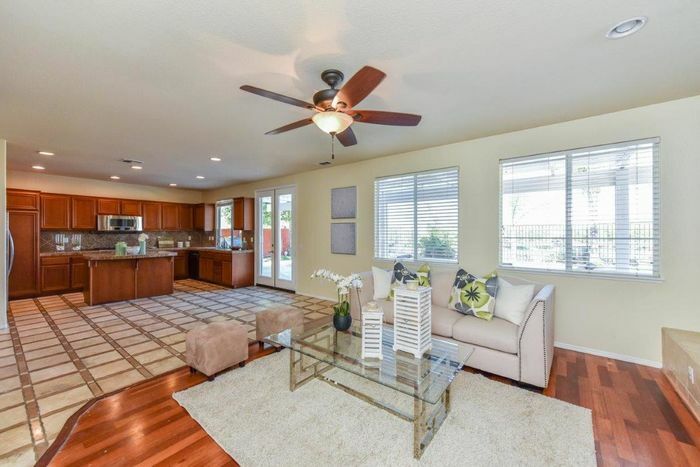 The home offers the brand new carpet, new custom paint and essence of European influences, perfect for the most discerning family, enjoy the highly ranked Temecula valley Unified School District. 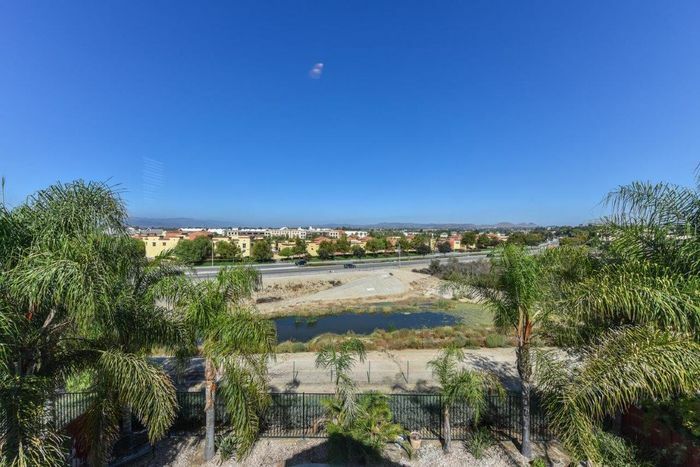 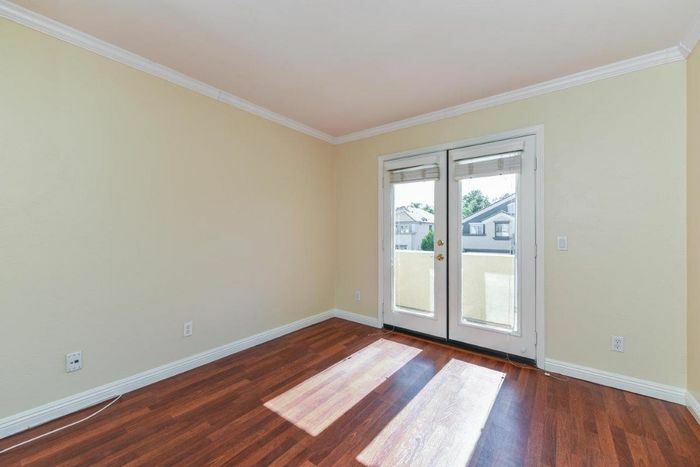 An excellent prime location, walking distance to theater & shopping at Promenade mall with lots of nice restaurants, also cycling distance to wineries, golf courses.